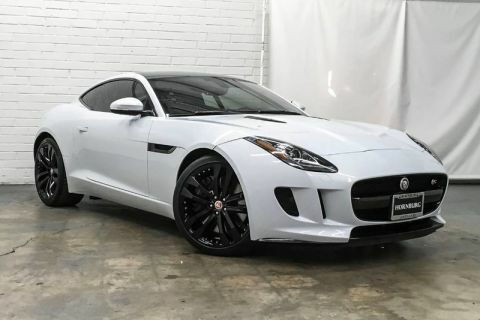 Jaguar Approved Pre-Owned Certified One Owner Very Low Mileage 2016 Jaguar F-TYPE R Coupe. 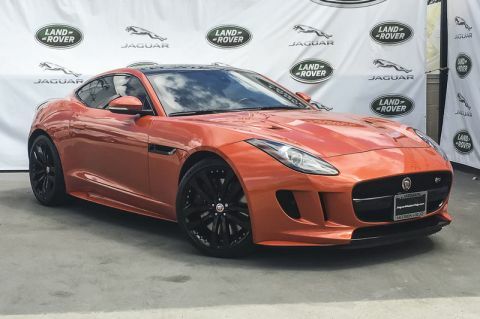 Check out this gently-used 2016 Jaguar F-TYPE we recently got in. Quality and prestige abound with this Jaguar F-TYPE. This AWD-equipped vehicle will handle beautifully on any terrain and in any weather condition your may find yourself in. 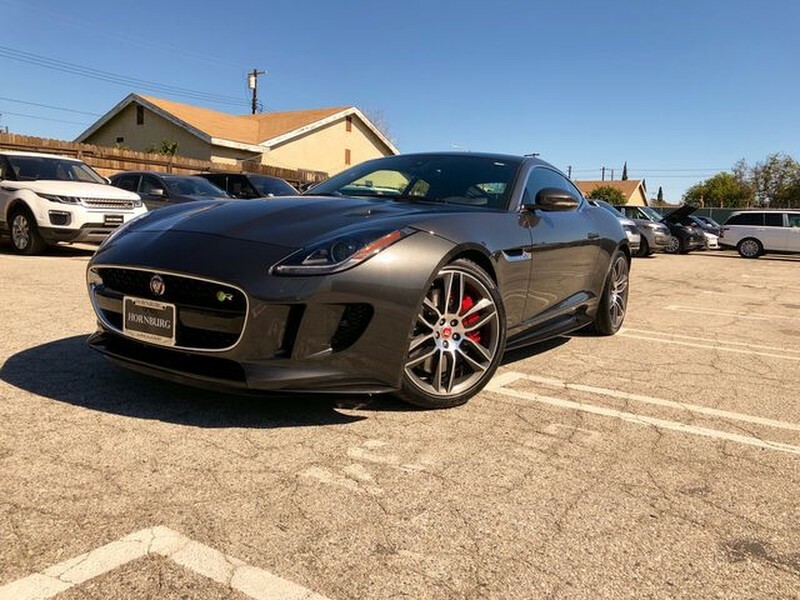 The benefits of driving an all wheel drive vehicle, such as this Jaguar F-TYPE R, include superior acceleration, improved steering, and increased traction and stability. This low mileage Jaguar F-TYPE has barely been touched. It's the next best thing to buying new. 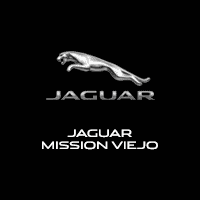 Performance, ease of use and efficiency are just a few reasons you'll love the navigation system that comes with this car.